This time im will review the The Smart Mining Company. SWISS ALPS ENERGY (SAE) is engaged in Mining & Energy. Currently the company is in the process of developing, the Team held an ICO (Initial Coin Offering) for fundraising to build the company with sell SAE token. Swiss Alps Mining & Energy connects these two worlds by offering environmentally friendly mining facilities in unused buildings in the Swiss alps, powered by renewable energy. At SAE, developer are connecting the world of blockchain with the Swiss mountains. 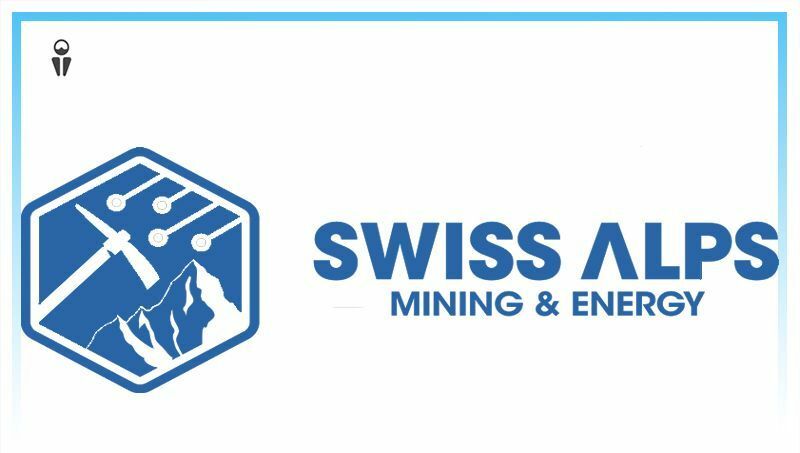 Swiss Alps Energy AG provides decentralized blockchain infrastructure and mining facilities by means of a sophisticated modular cube system. The pre-fabricated cubes contain the mining components and are installed on-site in unused buildings in the Swiss alps. They allow for ecologically sound and highly efficient mining. With the help of an Organic Rankine Cycle (ORC) system, energy consumption will decrease by up to 50% in comparison to similar installations. The ORC system uses the waste heat that is generated by the mining process in order to recover energy. SAM Cubes are located at high altitude, which facilitates the process of energy recovery, as altitude lowers the boiling point of water. No additional air conditioning systems are needed. Swiss Alps Energy AG is the first company worldwide to use an ORC system to recover energy from waste heat from mining facilities. SAE therefore offers an effective solution to a global mining problem. 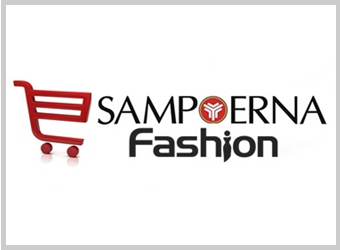 SAE customers have the option to join SAM Smart Mining, also referred to as samaiX©. SamaiX is SAE’s proprietary artificial intelligence and a Decision Support System that helps miners to optimize their operations. The decentralized distribution of the various facilities allows SAE to offer equally decentralized hosting of individual company blockchains and enables SAE to rent out these infrastructures. The blockchain community worldwide faces strong headwinds due to the very energy-intensive mining process of crypto currencies and blockchain-based business applications. At the same time, in the Swiss alps, thousands of unused structures are used. This is good news, SAE's presence is useful for the surrounding community. By developing unused buildings, SAE operates and reuses them. Swiss Alps Energy AG strives to raise the capital necessary to set up the corporate structure with an Initial Coin Offering (ICO). It is important to create an operating company that is profitable very quickly. Therefore, the development and establishment of the company’s own decentralized blockchain is financed by further company activities, and the operation of the company is financially secured. the further development of the company. plants, SAE aims to secure this price in the long run. • be an electricity supplier using the distributed ledger technology.